We are growing! 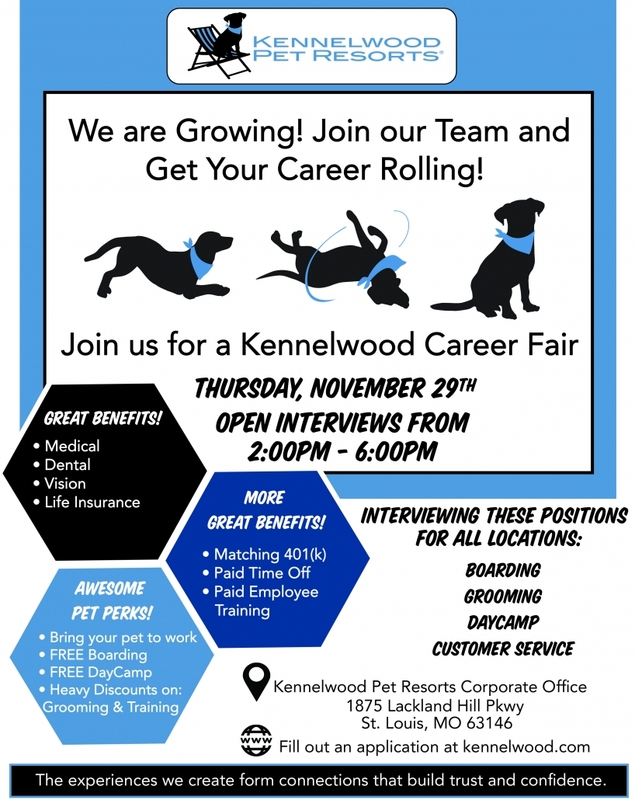 Join our team and get your career rolling! 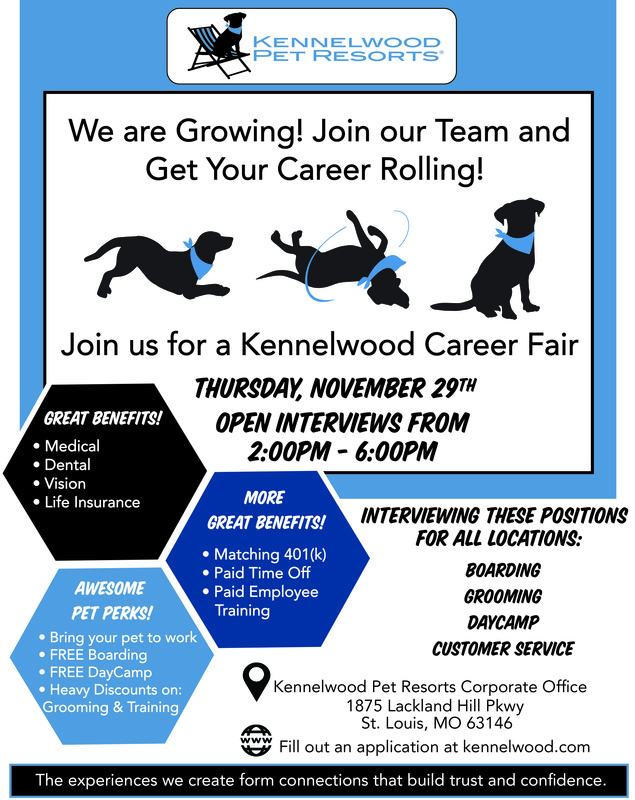 Kennelwood Pet Resorts is holding open interviews for positions in Boarding, Grooming, DayCamp and Customer Service at our Corporate Offices on Thursday, November 29th from 2pm to 6pm. 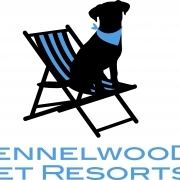 Throughout our 44 year history, Kennelwood Pet Resorts has been an industry leader, creating best practices that have been duplicated by other pet care businesses and ultimately helped to shape the industry standards. 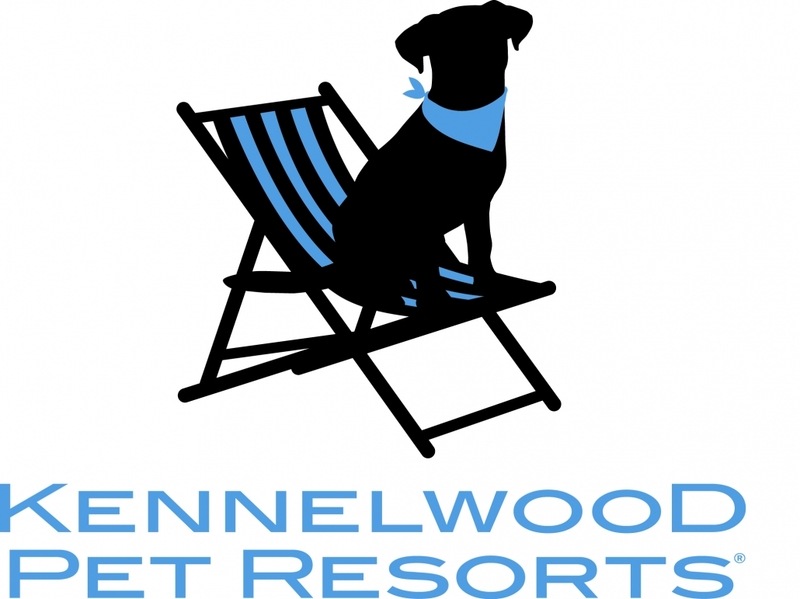 Safety, Accuracy, Courtesy and Accessibility are Kennelwood’s core values. Our service philosophy is “The experiences we create form connections that build trust and confidence.” We are looking to build our team with individuals who share these values and embrace this philosophy.